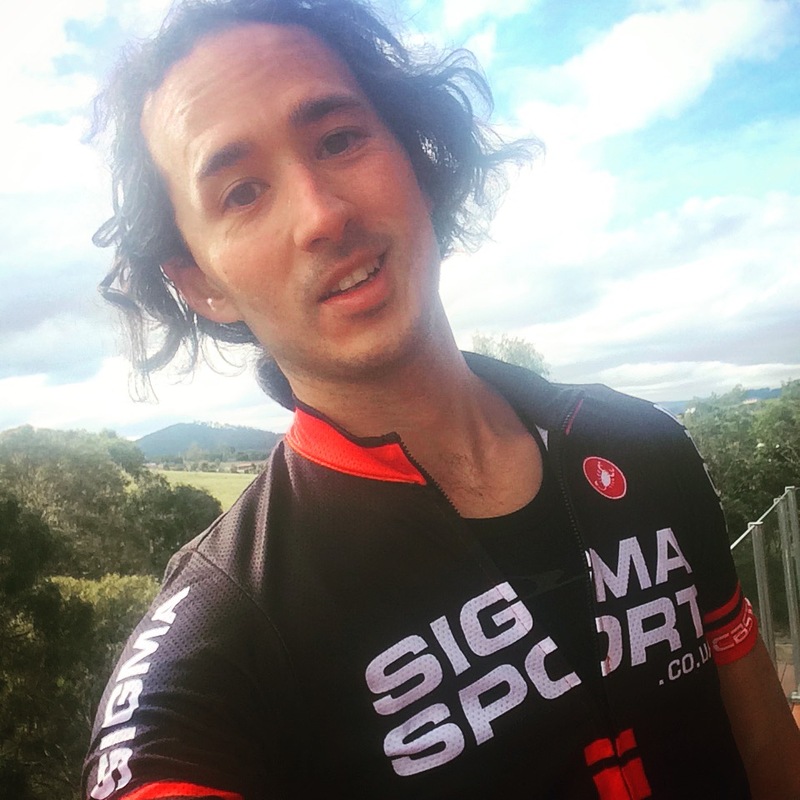 Before moving to Tassie I did a bit of research on the road cycling scene out here and came across a list of Hobart’s Top 10 Road Climbs on Marc Durdin’s website. It details ten of the best road cycling climbs in the Hobart surrounds, starting with a couple of Cat 4 lumps and moving right through to the numero uno, the big daddy 11-mile Hors Catégorie rated climb of Mount Wellington. My post-ride face of exhaustion! Today I rode over the bridge into Hobart to check another one off the list. I first spotted Nelson Road’s unmistakable hairpin bends on Google Earth, the snaking switchbacks marking it out as a must-ride road before I’d even hit Tasmanian soil. The multiple hairpin corners of Nelson Road were worth the ride over. 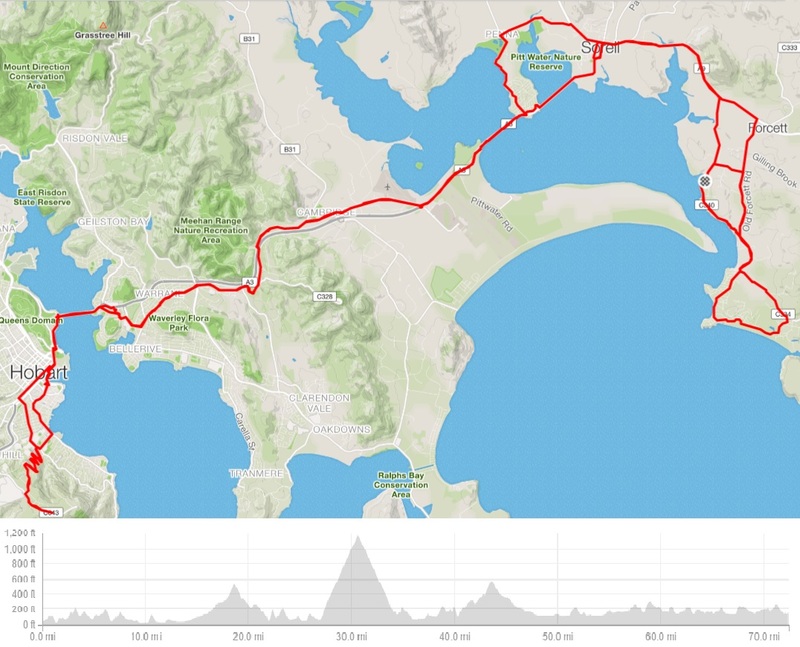 It’s a fairly lumpy ride out to Hobart from my place so it’s important to take it little easy, then once you’re through Hobart city it’s straight up the hill, turn around and roll back down for a quick cafe stop by the harbour, then hopefully have enough in the legs to get home. Today’s ride was a shade over 72 miles with 5120ft of climbing. A great way to kick off the new season and beat my lazy legs into submission!